It’s not uncommon to hear kids shouting “Mr. Bubba!” with excitement all through the halls of NorthPark. Bubba once served as NorthPark’s pastor to families, where he mentored parents and ministered to the children at NorthPark. He was recently called to be the director of Oak Tree Ministries, an after school program in Gate City, Alabama that promotes education and the advancement of the gospel with children. 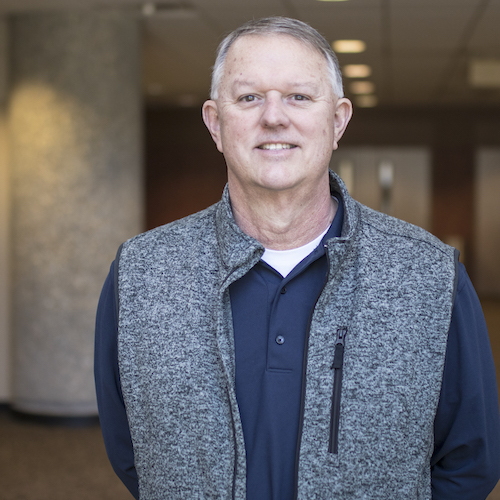 Bubba’s current role at NorthPark includes pastoral care to the members of the church, a gift that God has given him and one that he takes great passion in using. Bubba and his wife, Donna have three children. Emily, Marlee and Michael.